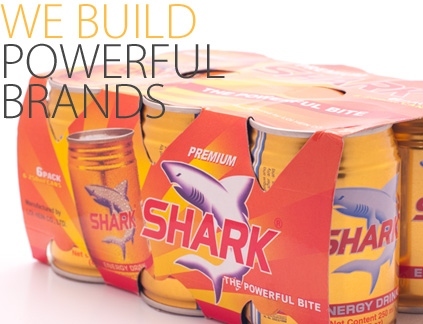 Shark energy drink is a functional beverage with a unique combination of ingredients. Its formula has been specially developed to replenish energy, relieve fatigue and strengthen stamina. 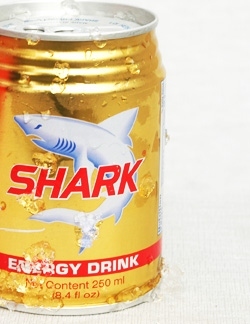 Shark is the leading energy drink in Myanmar.